The University of North Carolina will seek a “safe, legal and alternative location” for a Civil War Confederate soldier statue that was toppled last week on campus and criticized as a symbol of the South’s legacy of slavery. Ontario will include some Tesla Inc car owners under its rebate plan as the province winds down an incentive program for electric cars, the ministry of transportation said on Friday. 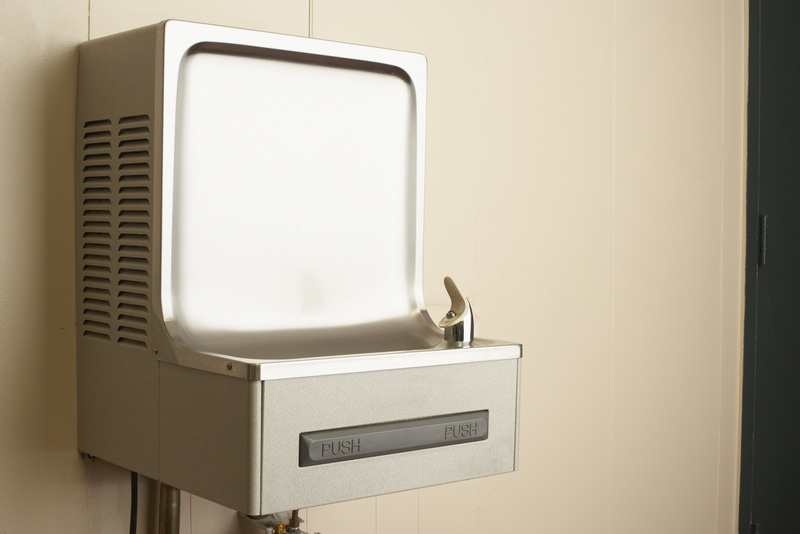 Students returning to school in Detroit next week will find their water fountains entirely shut off over concerns of elevated lead and copper levels—something that federal lawmakers say is part of a “disturbing and unacceptable” nationwide issue. The decision to shut off the drinking water in Detroit was based on a first round of results from testing that the school district carried out in its 106 schools earlier this year. The results from just 24 schools so far surfaced 16 that had water sources tainted with excessive levels of lead, copper, or both. For instance, tests at the district’s Academy of the Americas Elementary school found a kitchen and drinking faucet in a basement cafeteria that had lead levels of 182 micrograms per liter (ug/L) and 154 ug/L, respectively. Those are more than ten times the Environmental Protection Agency’s recommended limit of 15 ug/L. The full testing results can be found here. The S&P 500 ended flat while the Dow edged down and the Nasdaq closed higher in light trading on Friday as Canada and the United States concluded trade talks without resolution ahead of the Labor Day weekend. British tennis fans have complained about Amazon’s US Open coverage, but the online giant is breaking new ground.